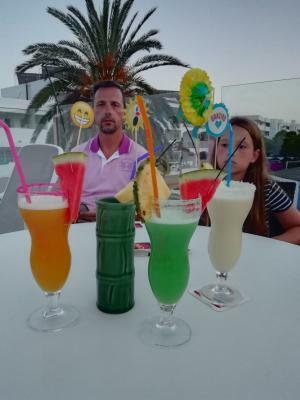 Hotel Calimera Es Talaial was built in 1987 and renovated in 2008. This ApartHotel offers a total of 249 apartments spread over 3 floors. Amongst the hotel&#039;s modern facilities we can find a foyer with 24-hour reception, a hire safe, a currency exchange desk, a small supermarket, a TV room, a theatre hall, a games room, as well as a car park and a bicycle hire service. Dining options include a café, an inviting bar and an air-conditioned à la carte restaurant with a separate non-smoking area and highchairs for infants. 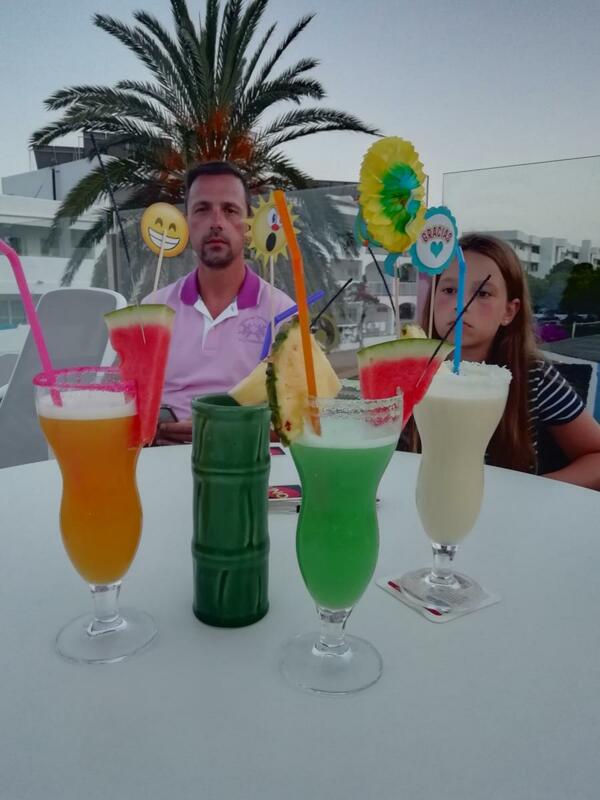 In addition, guests are offered a public Internet terminal, a spa centre and medical assistance (additional fees apply to all of them) and for younger guests there is a kids club and a playground. 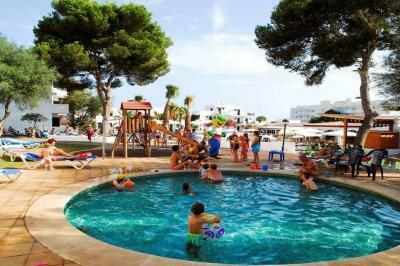 The holiday resort of Hotel Calimera Es Talaial is located in the wonderful district of Es Forti. Countless shopping and entertainment venues are located within a few steps from the hotel. The town centre is just 2.5 km away. The stunning sandy beach is just metres from the hotel. Public transport departs from stops within 100 metres of the hotel. There is a golf course 8 km away and the yachting harbour is 1.5 km from the hotel. 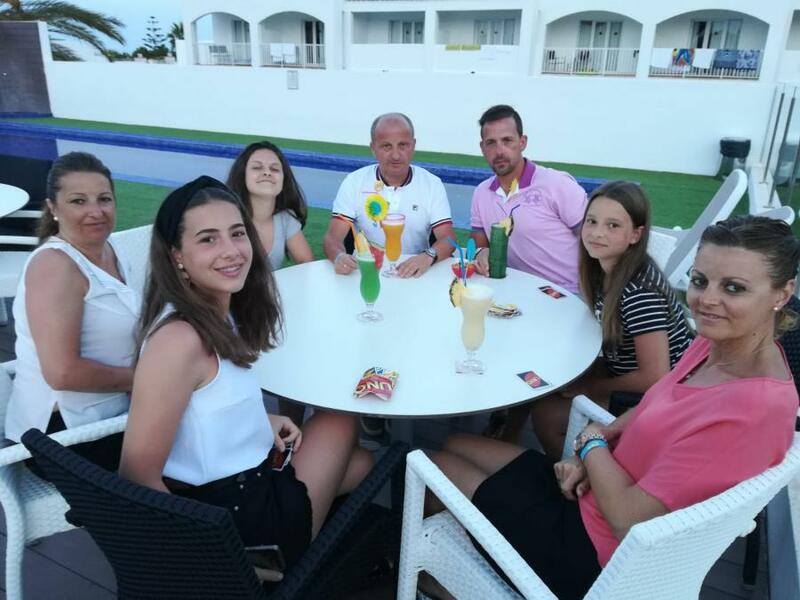 A varied leisure programme exists and includes offers of diving trips (additional fee applies), tennis, table tennis, archery, basketball, billiards. 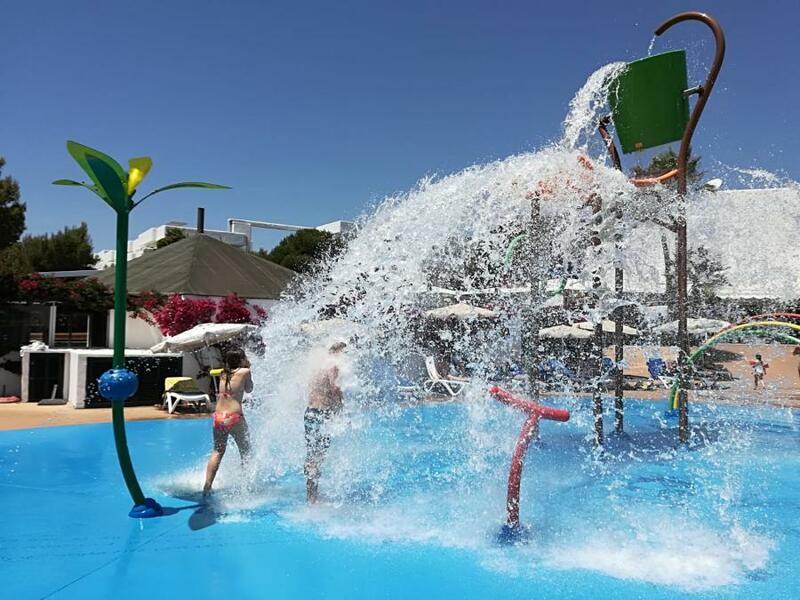 There is also a large pool complex with a swimming pool with 2 snack bars and a separate children's pool, sauna (fee payable), a solarium, a gym, sun loungers and parasols. The hotel also offers a seasonally varying entertainment programme. In addition, there is a spa centre in the resort (fees may apply). At breakfast, lunch and dinnertime, a delicious buffet is available for guests. International dishes are served and the restaurant features show cooking. Guests may book an all-inclusive stay. The comfortable, Mallorcan-style rooms come with an en suite bathroom, a direct dial telephone (added charge) and satellite/cable TV. They also come with a separate lounge area, a kitchenette, a fridge, air conditioning with specific schedule, central heating, a safe, a balcony or terrace and tiling. Lo peor el horario de las cenas que acaban pronto y la animacion que se no se haga nada en español y lo mejor todo lo demás nos ha encantado.